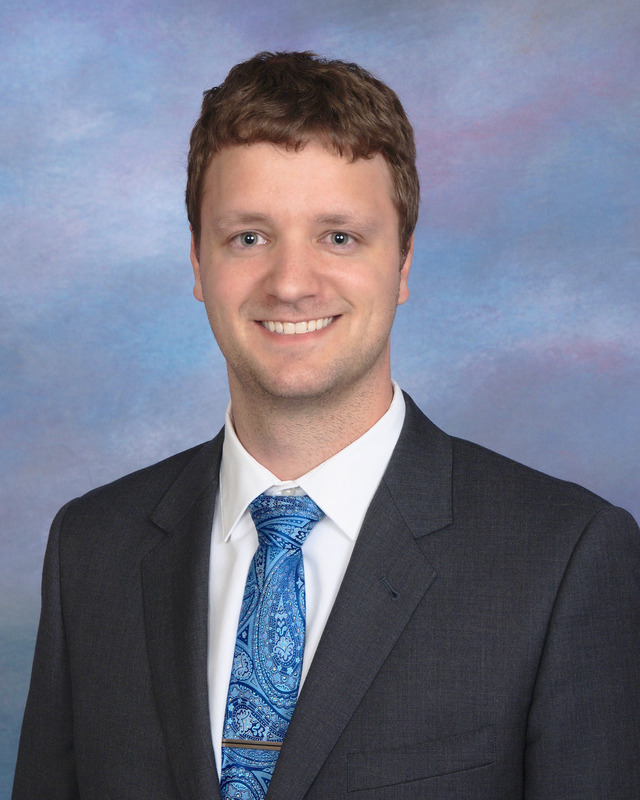 Wesley received his Bachelor’s degree from The University of Florida in 2011 and his law degree from Stetson University College of Law in 2014. Wesley was a member of Stetson’s Alternative Dispute Resolution Board and competed in national arbitration and negotiation competitions. While in law school he was a Guardian ad Litem in Pinellas County, Florida, and was also an intern for the United States Attorney’s Office – Middle District of Florida – Civil Division. He is a member of the National Order of the Barristers which recognizes the top graduating advocates at law schools across the country. Wesley graduated with a Certificate of Concentration in Advocacy from Stetson, which consistently is ranked among the top law schools in the nation for its advocacy program. He is a member of the Florida Bar, and focuses his practice on the defense of workers’ compensation claims. University of Florida - Economics B.S.B.A. Stetson University College of Law - J.D.